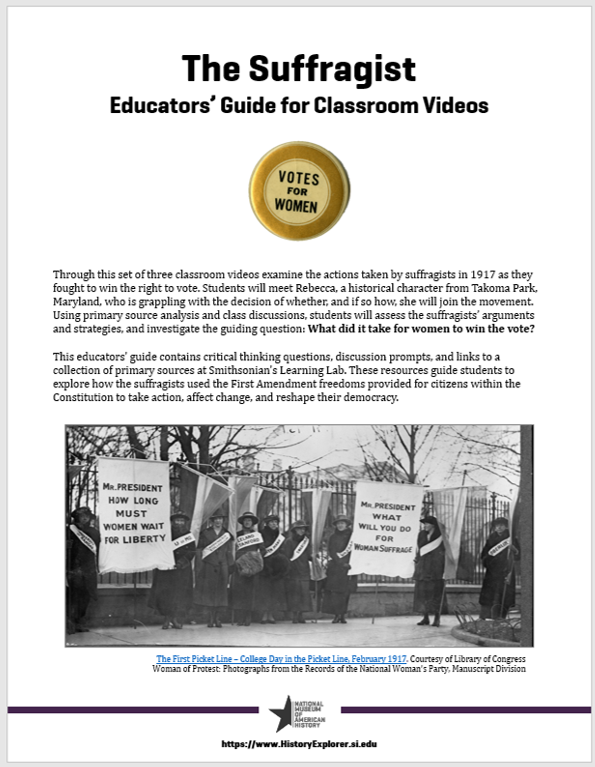 Head to Head invites students to think deeply about how American history has been shaped in countless ways by people in different eras and from diverse backgrounds. 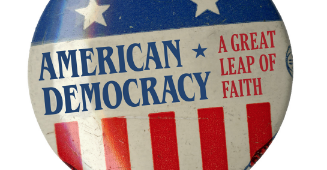 The learning begins with the guiding question: Who changed American more? 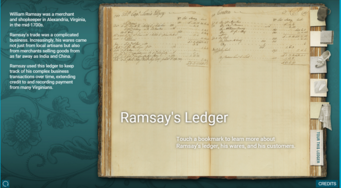 Decode a historic ledger that belonged to William Ramsay, a merchant in Alexandria, Virginia in the mid-1700s. 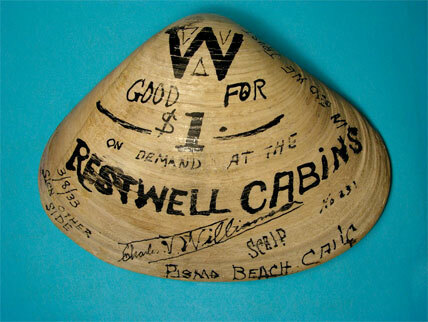 Through innovative ideas and inventions, computer pioneers transformed the ways people worked, played, and communicated in the 1900s. 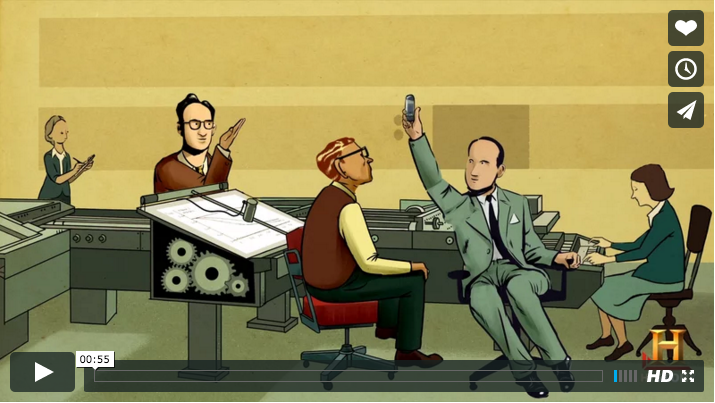 In this video series, learn about 6 pioneers in computing. 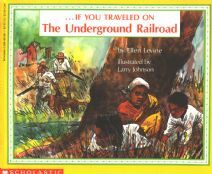 Informative children's book about the underground railroad. 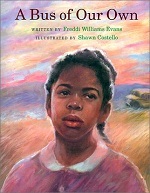 A story based on real events of a community that works together to gain civil rights. In this story about Japan, tradition prohibits Kimiko from flying a carp flag on Children's Day like her brother, but her parents surprise her with a gift of her own. An account of immigration from the 1600s to present. 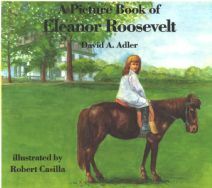 A brief account of the life and accomplishments of Eleanor Roosevelt. A biography of the man who, after escaping slavery, became an orator, writer, and leader in the abolitionist movement in the nineteenth century. 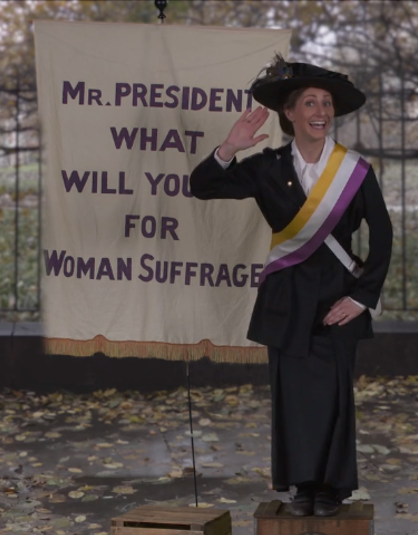 Anna Howard Shaw was a pioneer in the fight for woman suffrage. Her childhood on the frontier influenced her belief in woman's equality with men. 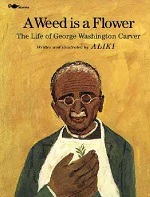 Brief text and pictures present the life of the man, born a slave, who became a scientist and devoted his entire life to helping the South improve its agriculture. 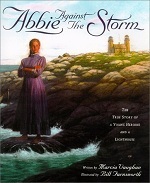 A fictionalized account of an incident in the life of a seventeen-year-old girl who tends her family's lighthouse during a fierce storm on the coast of Maine in the winter of 1856. The true story of the night when good friends Amelia Earhart and Eleanor Roosevelt shared a daring moonlit flight in Amelia's plane and a swift, open-aired spin in Eleanor's car.